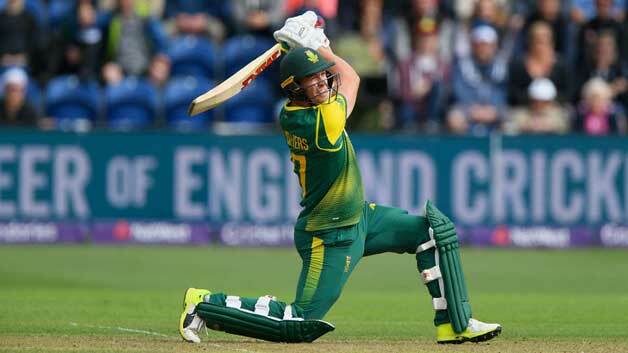 Ab de Villiers is widely considered as one of the best batsman in this generation. A player with all the shots in the book, and some of his own. He was the ultimate entertainer for most of his career. On one day he could score a 30 ball 100 and on another day he could score 220 ball 43. This was his greatest talent. He knew pretty well to change gears between aggression and defense. De Villiers has a strike rate of 97.63 in run chases, not many can boast of such a big strike rate and yet being successful nevertheless. He averages 65.65 and scored 2101 in run chases. One of the best in business.